Picasa is image management software developed by Google. 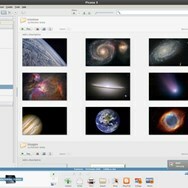 Picasa is currently discontinued. Developed by Google, Inc.
What is the license type of Picasa? 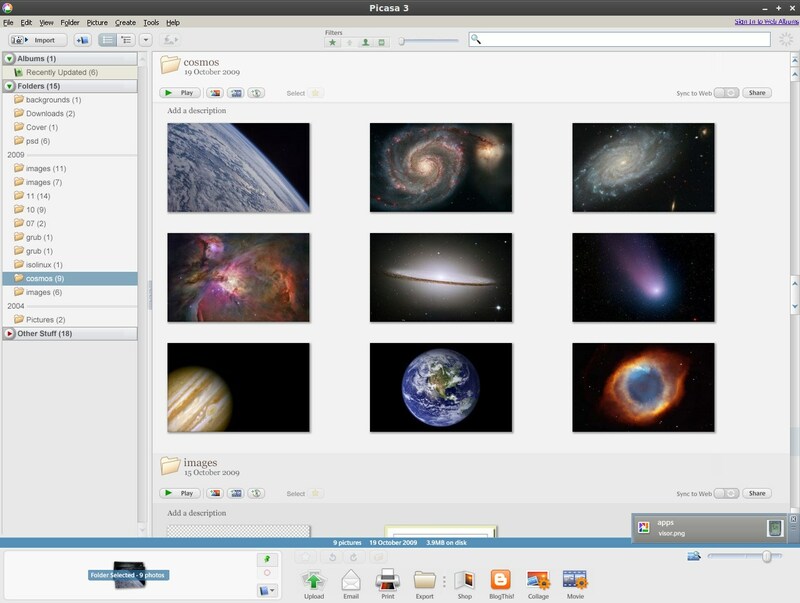 Picasa is an Freemium Product. What are all platforms are supported by Picasa?